As an all foster organization, we are always in need of foster homes. Volunteers will foster dogs and/or cats in their home while waiting to be adopted to a furever home. 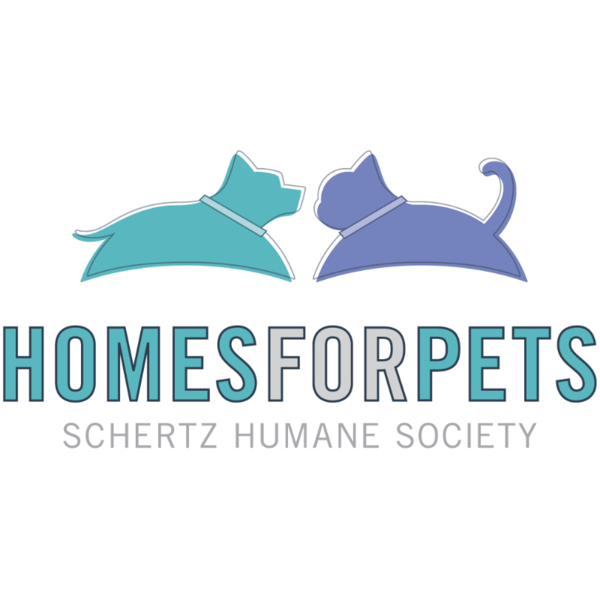 Homes For Pets will cover veterinary costs, while you provide a loving and caring home.